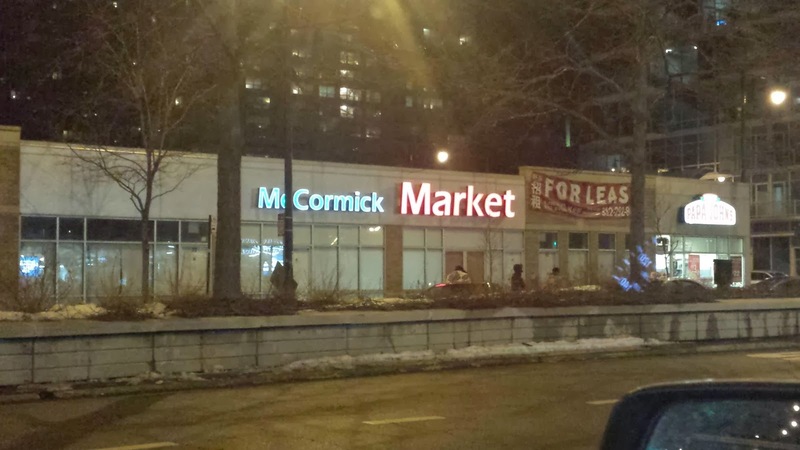 Just an FYI that "Cermak Market" at Cermak/Michigan (next door to Papa John's) is now open. It's a convenience store with the usual features, but has a deli that does sandwiches and a coffee station. Glad to see this open up in the neighborhood. A welcome and needed addition to the area. Hope it does well. Sounds like a nice addition and glad their doing the sandwiches. More places to get a quick bite would really help the area in our opinion! Business counter is back in the black thanks to this opening!